Do you spend much time in your attic? Most likely, the answer is "No", especially this time of year when the temperature in your attic can reach over 100 degrees. 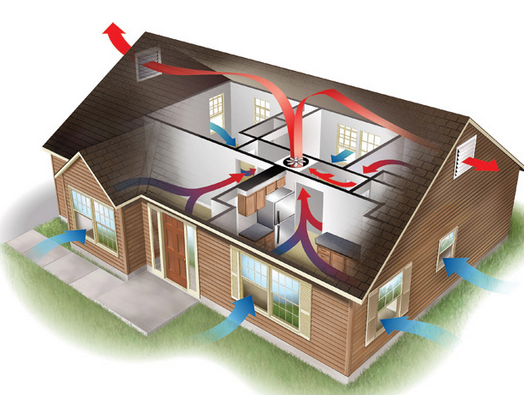 The temperature in your attic will affect the temperature in the floor just below the attic.